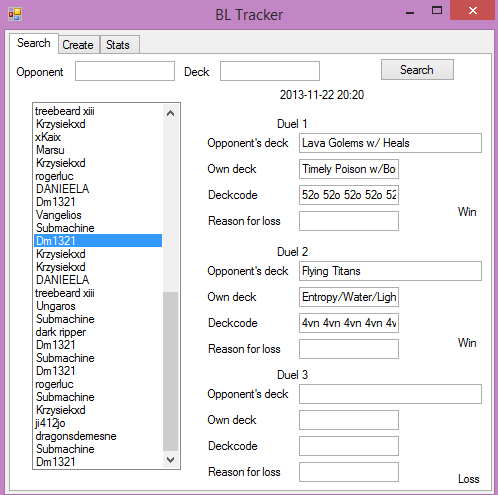 So, the league before this one I decided to make a handy tool for keeping track of all may matches and deck instead of typing it all down in excel or notepad and still don't make any sense of it afterwards. 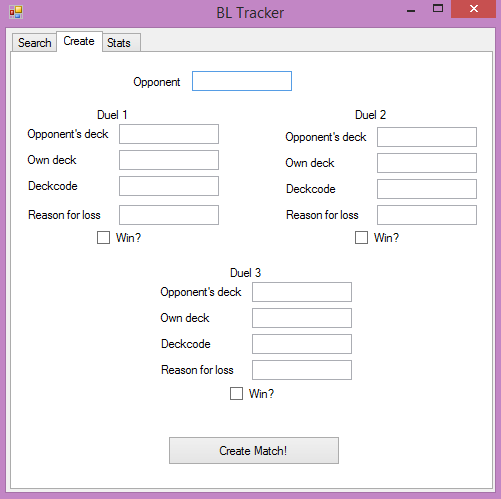 With this, you simply type down the deck used, the deck code and your opponent's deck for each game, and after each best-of-3 you click Create Match and it will be saved for later use. 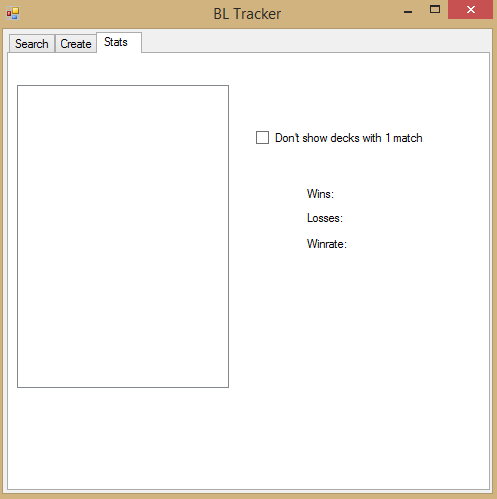 All matches will be saved in a list, and all decks you have used (It uses the name of the deck to tell them apart, you can have same deck with different deck codes if you make only slight variations for example) you can watch in a simple list which shows winrate for each one. All info are saved in a textfile (.txt) in the same folder as you run the program called "BL_info.txt". You cannot rename this file if you want to use it, if you do, the program will simply create a new one next time you use it. It is not possible to edit match data in the program once you have created it, you can however change the text file directly, it is structured logically. Search works a bit unintuitively: If you typ an opponents name (or part of the name) all matches with that opponent shows up, if you type a deck, all matches where you used that deck at least once shows up, if you type both all matches with either the opponent or the deck shows up. And as I said, I made this for myself, not for others, and I will probably not update it at all, even if you have a good suggestion on an addition. CL tracker is identical except it saves data in "CL_info.txt" instead, handy if you're gonna join both leagues. I already have a fairly "comprehensive" GDoc for this, but I've downloaded both of these anyways and may switch or combo with it. 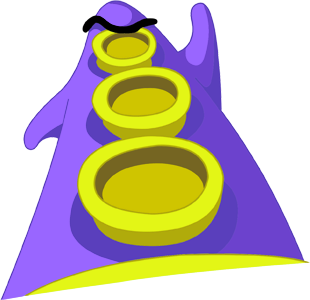 Mini-necro, but the CL version of this no longer exists on the download site. Updated the download link, it should now never expire.